We love hearing from you! Here's how you can contact us. 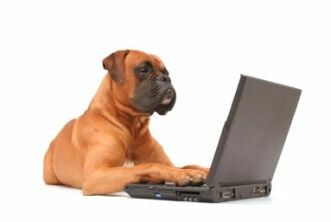 First, please visit my Frequently Ask Questions Page to see if the answer to your question is posted. If you didn’t find an answer to your question on the FAQ page, then please submit your question through the online submission form below. We are committed to assisting you, and want your experience with us to be excellent in every way. Click here if you’d like to receive my inspiring newsletter and emails! 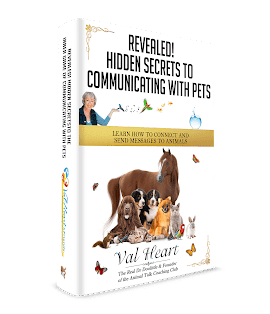 By checking the box you consent for me to send you my Animal Heart Talk News, awesome stories, animal talk, health and wellness tips, details of upcoming webinars, programs, my books, courses and more.